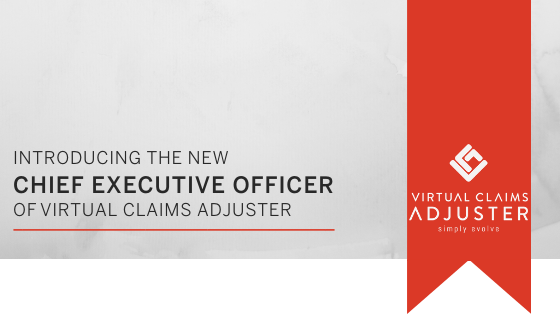 John Varghese, CEO of Virtual Claims Adjuster Inc., is pleased to announce the appointment of Archie McIntyre to the role of Senior Vice President, Corporate Development, effective immediately. Archie is a Michigan based C-level insurance industry executive with experience in carrier and fee for service operations. 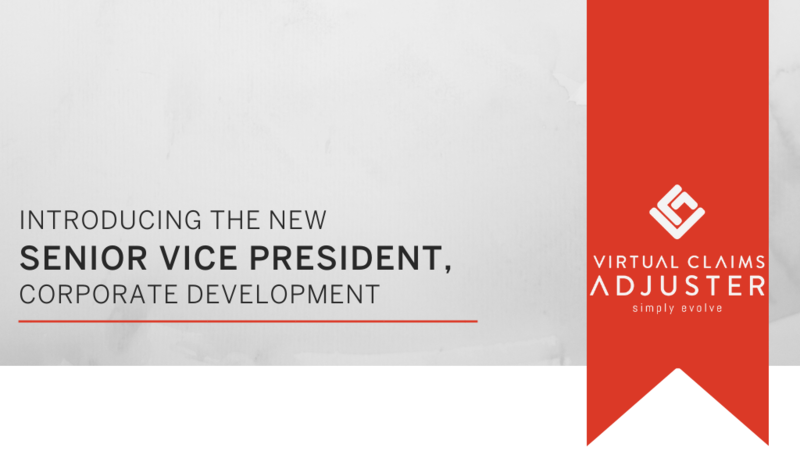 He has proven business development capabilities and operational expertise. Archie will add leadership in Sales, Marketing and Program Management, leveraging his strong understanding and representation of technology, underwriting, claims, loss control and finance. Please join us in welcoming Archie to the VCA family. For more information please reach out to your CSR or contact us. Thank you. 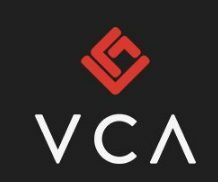 With offices in Detroit and Toronto, VCA is a privately held SaaS company specializing in claims management software and web-based technologies for various industries. VCA’s flexibility has allowed it to become a highly valued business system deployed worldwide, serving a range of customers from locally owned claims handling offices to large international corporations. 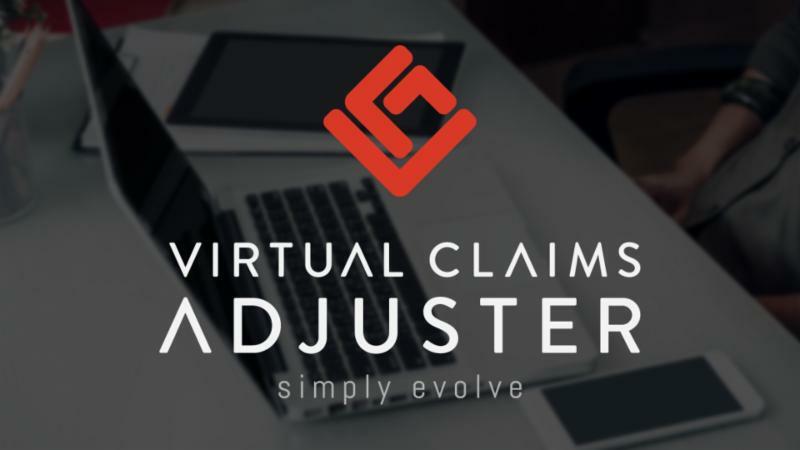 VCA’s current client base has a strong presence in the insurance sector including independent adjusting firms, public adjusters, third party administrators, insurers, self-insured companies, appraisal firms and large volume catastrophe companies. In addition to the insurance sector, VCA has clients in verticals ranging from governments, school boards, utilities, property management, retail, transportation and law firms.